The game currently features 4 game modes: Defuse, Team Deathmatch, Ranked Games, and Gun Game. 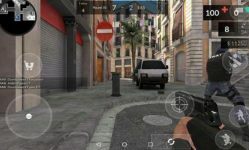 In defuse the terrorists try to plant and explode a bomb while the counter-terrorists try to prevent the bomb from exploding. In Team Deathmatch the teams compete for dominance within a time limit. In ranked games, the players are awarded points for every game that they win. Gun Game is a game mode that is played in teams, but all players individually work their way through all the weapons in the game. 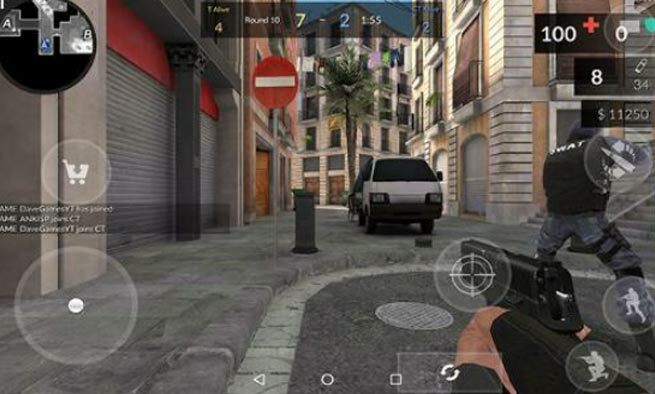 Install Critical Ops from Google Play Store, download MOD APK and Transfer the .apk file to your Android Device!